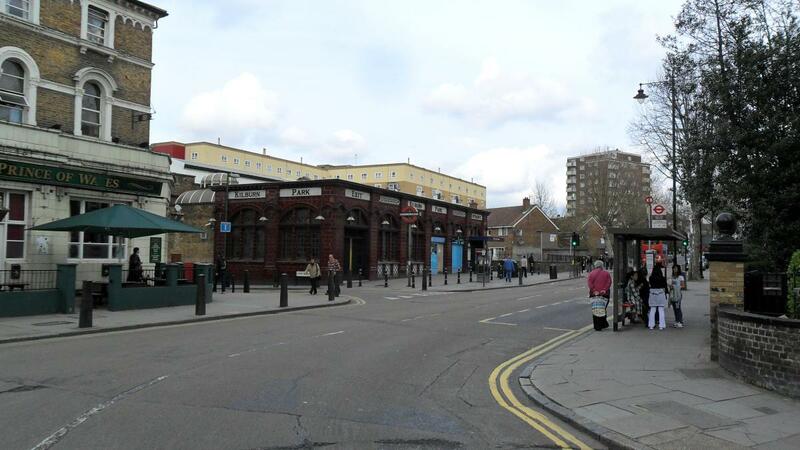 The ancient Roman Kilburn High Road marks the boundary between Brent and Camden, both of which have wards named after Kilburn. The Brent ward is J-shaped: bounded by Kilburn High Road to the east, Queen's Park to the west, and running south to the border with Westminster, where it includes Carlton Vale. The Brent ward of Kilburn covers the heart of Kilburn's residential areas, stretching from Willesden Lane in the north to South Kilburn Estate in the south, where South Kilburn continues into Westminster. Although there are currently no Conservative councillors representing Kilburn ward, Conservatives distribute a regular community newsletter called In Touch. If you would like to help us campaign here, please contact David Douglas.